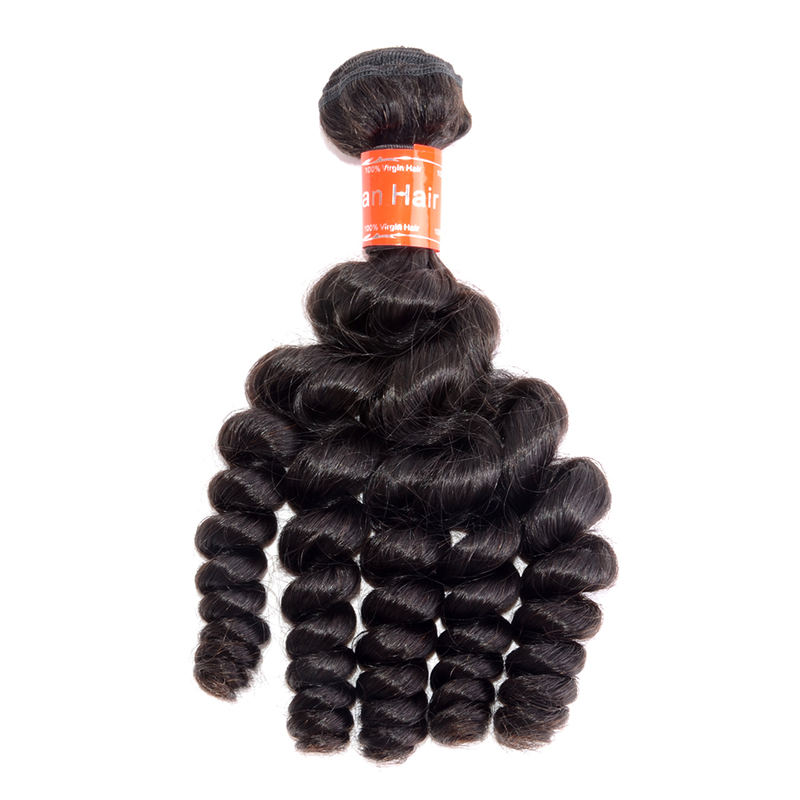 12A Diamond best quality hair, top premium hair, collected from one donor which select with best raw hair material. Can be bleached to very pure #613 or #60. Can be kept the patterns longer. Last 3-5 years with proper care. 10A Luxury top quality hair, cut from young ladies growing hair with healthy strands and full cuticle. Hair is coarse & durable for salon-restyling, can be permed & bleached to color #613 and last 2-3 years with proper care. 8A Affordable products, collected from mixed many peoples hair, lower quality for daily use; can be bleached to #18;Last 6-12 months with proper care.